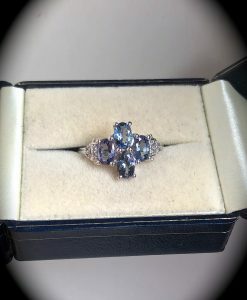 RARE BI-COLOUR TANZANITE RING SIZE N 1/2 ‘CERTIFIED’ BEAUTIFUL! 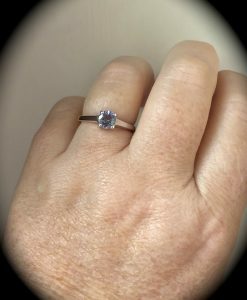 RARE BI-COLOUR TANZANITE RING SIZE P 1/2 ‘CERTIFIED’ STUNNING! 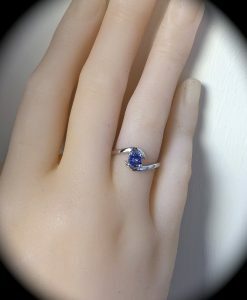 TANZANIAN SAPPHIRE RING 925 STERLING SILVER SIZE P 1/2 “CERTIFIED” BEAUTIFUL COLOUR! TANZANITE BUTTERFLY PENDANT & CHAIN 925 ‘CERTIFIED’ BEAUTIFUL NECKLACE! 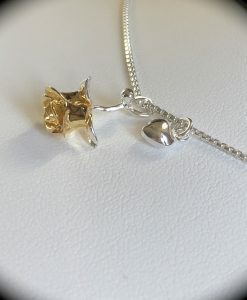 Tanzanite Pendant & Chain 925 Sterling Silver “CERTIFIED” Beautiful Elephant Design! TANZANITE RING PREMIUM QUALITY 925 SILVER SIZE J ‘CERTIFIED’ BEAUTIFUL COLOUR! 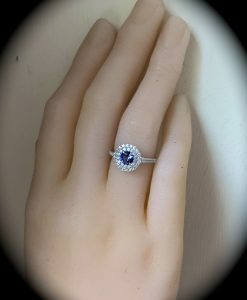 TANZANITE RING PREMIUM QUALITY 925 SILVER SIZE J 1/2 ‘CERTIFIED’ BEAUTIFUL COLOUR! 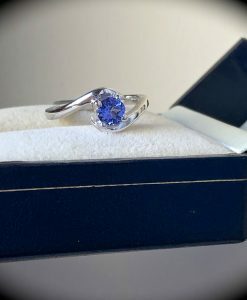 TANZANITE RING PREMIUM QUALITY 925 SILVER SIZE N 1/2 ‘CERTIFIED’ STUNNING! 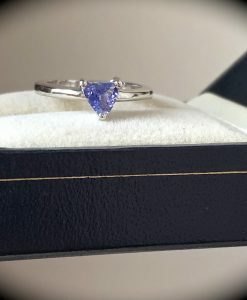 TANZANITE RING PREMIUM QUALITY 925 SILVER SIZE P 1/2 ‘CERTIFIED’ BEAUTIFUL! 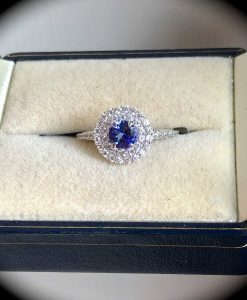 TANZANITE RING SIZE J 1/2 ‘CERTIFIED AA’ STUNNING!